At Wendy’s Hair and Beauty Salon we LOVE a wedding! 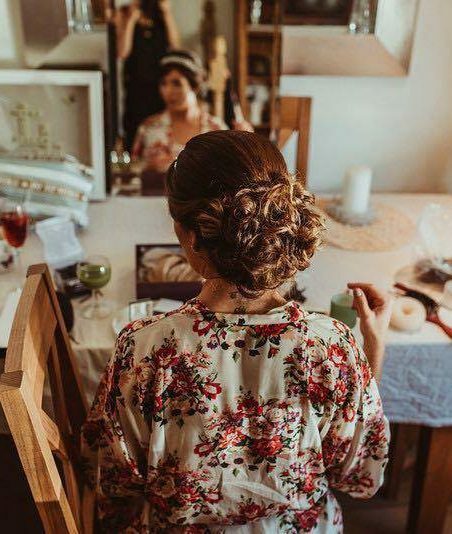 We understand that hair and make-up is an extremely important part of any wedding preparation, therefore we are pleased to offer both in salon and on-site packages for your special day. If you are currently planning your wedding, why not come in for a FREE consultation in salon and discuss your wedding day hair and beauty wishes. We have been lucky enough to be part of many beautiful brides big days and we look forward to being part of yours too. All prices are approximate guidelines only. Personal quotes will be made at trial stage and a 50% deposit is required. Please note prices vary for on-site wedding services dependant on party size, stylist required, date and distance to venue.